A great red to compliment a hearty dinner. 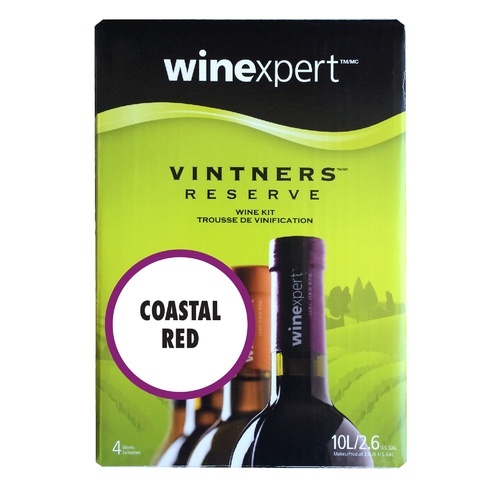 This is a well-balanced aromatic wine, with a round mouthfeel and plenty of cherry notes. Have tried before and enjoyed very much.